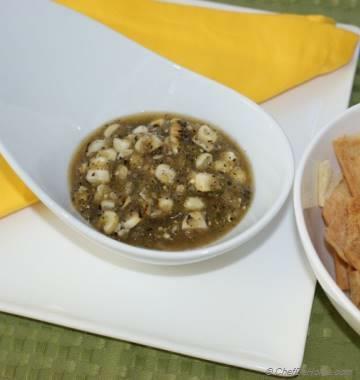 Have you ever tried pickling fresh jalapenos at home? Trust me, it is not hard at all! 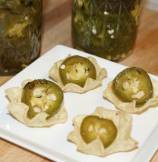 Homemade jalapeno pickles are ready very quickly, has amazing crunchy bite and are so easy on pocket. Try some today! 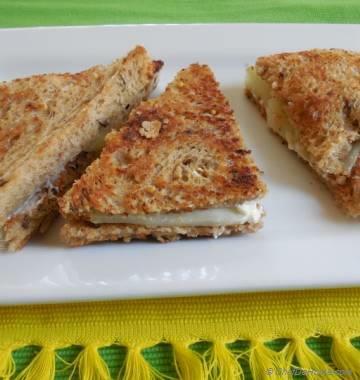 I love eating pickled Jalapenos topped on pizzas or stud in tortilla chips and salads. Pickling liquid gives amazing taste and crunch to Jalapenos and I adore the money I save by pickling and canning these at home. Ever since I was introduced to pickled jalapenos few years ago, I always kept a store bought bottle in my refrigerator. 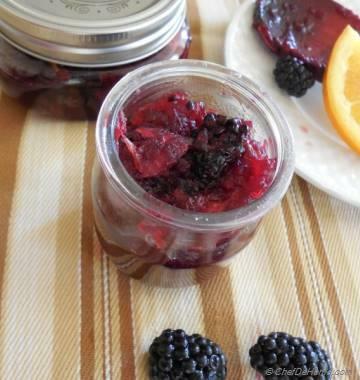 Since I learned to pickle these healthy spicy treats at home, I seldom bought a jar from store. Pickle a batch then use in following recipes! 1. 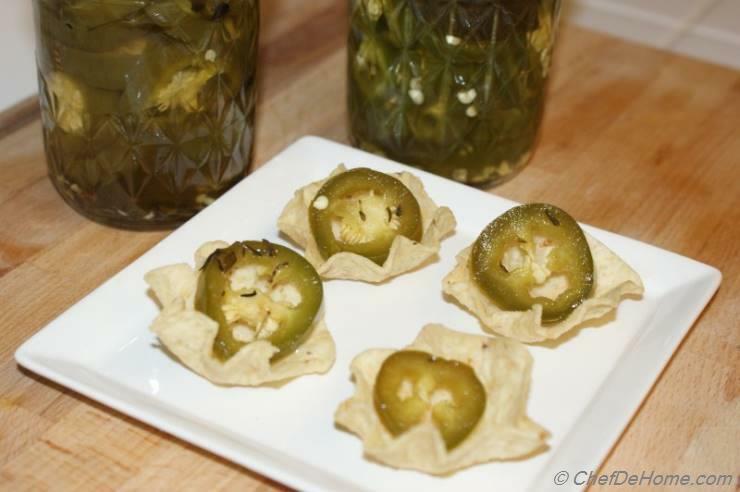 Tightly pack the sliced jalapenos in a masson or glass jar. 2. In a non-reactive saucepan, add the rest of the ingredients, bring to rolling boil and then simmer for 5 minutes. 3. Pour the hot pickling liquid over the jalapenos and let it rest for a few hours. For a crunchy bite, you can start to munching on these within a few hours of pickling like I do always. 4. If not canned, keep refrigerated for upto two months or can it according to jar manufacturer’s instructions. Canned jalapenos are good for upto 6 months. I usually slice the jalapeños before pickling but you can pickle them whole as well.